Alto Delivering promise ride in every decade and every time. 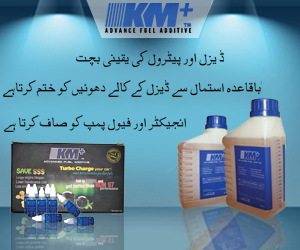 This is one of the reasons that also has managed to win the hearts of consumers. Keeping consumers looking forward to another model. This is no surprise as Alto reviews do enough justice. Recently, the Alto new model 2018 has been introduced in the market. No doubt the shape of the vehicle has been changed a lot as compared to the time it first came out. The design has been modified with respect to the need of time, attracting a huge number of consumers. Alto Japanese made and due to which one can certainly expect the car to be durable. Just like all its previous models, this model has been designed to perfection offering better quality and performance. Alto is among those few cars which are extremely economical. Promising to deliver value for money and does not cost you a fortune. Same has been the case with alto price in Pakistan 2019. The price is indeed way more than Suzuki Mehran because the vehicle tends to deliver more than a basic ride. Alto does make sure that the driver and passengers enjoy a comfortable ride. Therefore, in order to deliver comfort, the price is moderately high. Alto 2019 is available on the market for approximately PKR.760000. Although the car was introduced in the market with an aim of targeting the middle class. The individuals who are looking for luxury as well. However, the shape, specifications, features and smooth ride allowed Alto to make its way to the upper middle class too. Moreover, the resale value of this car is good too. This is one of the reasons that Alto for sale in Karachi or anywhere is readily available. Alto exterior is solid and attractive. It is nothing like its previous models. A modern design which is bound to win hearts. One can spot the new Alto 2019 from distance and is easily recognizable among its previous models. The unique looking, sharp headlights shining brightly. The grills are given new design, now appearing in hexagon and compact shape. The company is still following the standard, hatchback design which maintains Suzuki Alto individuality. Moreover, talking about the bumpers they are unique. They are in alignment with the rest of the car exterior and are not sticking out. Also, the color of bumpers is the same as a car and not dull black. Adding on, Alto 2019 car wheels are with alloy rims covering and protecting the tyres. The company has indeed worked on the Alto interior. The interior has been moved from basic to focusing on providing comfort. The interior is perfectly sophisticated and has all the basic modern features. The windows are automatic with windows locking option. 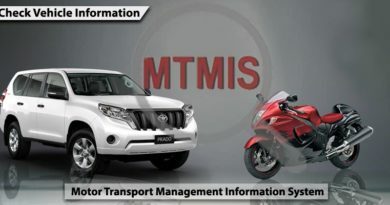 Moreover, the car is available with central locking option and one can unlock the car remotely. Not only this Alto will be having electric mirrors. Along with cup holders, so you can enjoy your drinks on the go. The a.c and heating options are available in new Alto. It is one of the spacious cars and not as compact as most of the small cars. Comfortable seats, enough leg space, and extremely well-designed car interior. However, the seat belt option remains for front passengers only and seat belts are not given at the back. Suzuki Alto engine is not anything regular. It has a 650cc engine assuring a quality ride. Along with 5-speed transmission. Available in automatic gear option. Just like Alto previous models the expectations are sky high. Since Alto has never disappointed its customer. Moreover, the interior of the car is modified so nicely that automatically performance is assumed to be great. 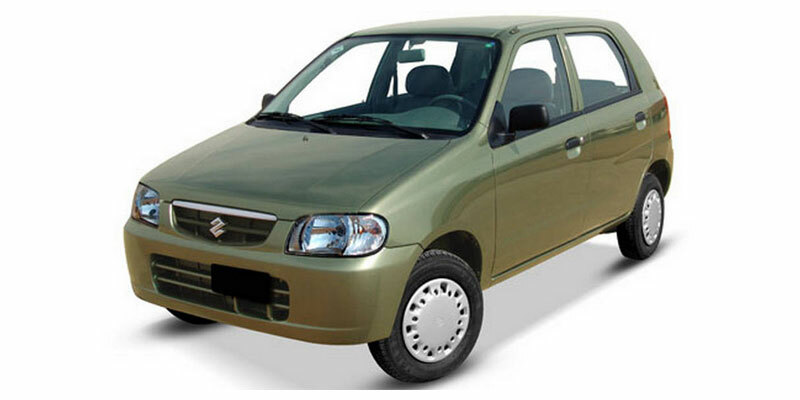 Suzuki Alto specifications are quite smooth and technologically sound. Pak Suzuki Alto offers maximum torque power of 55/5000 (nm/rpm) and has 3 inline cylinders. Pak Alto offers a promising speed. The Suzuki Alto top speed is approximately 120kmph along with the 5-speed automatic transmission. 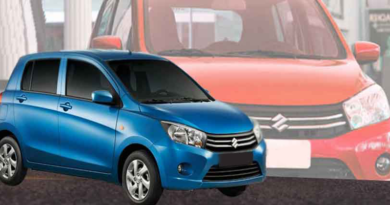 Suzuki Alto is expected to be available in a vast range of colors. The car is said to be available in twelve colors. This is beyond one’s expectations. This delivers assurance that you will certainly fall in love with at least one of the Alto color. Few of the color options include white, blue, pink, red, dark blue, light blue, black, grey, green and so on. Alto is originally made to deliver excellence yet keeping the economic efficiency in check. This is one of the reasons that Alto mileage is one of the exceptions. Delivering a mileage which is not easy to beat by the competitors. Alto gives an approximate mileage of 20-25kmpl which is indeed quite good. Moreover, the fuel tank capacity of Alto is of 35 liters. Hence, once the tank is full one can easily travel long distance without getting worried about fuel. The Suzuki Alto Competitors in the market are many. In recent years, the demand for small cars has increased due to convenience. 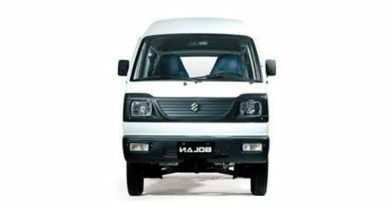 Due to which the Alto now has many direct and indirect competitors in the market. The first worth mentioning a competitor is Daihatsu Mira. Followed by Nissan Otti and even Suzuki Mehran can be the competitor but more of an indirect competitor.